The pace at which technology is advancing and moving forward is outdoing the pace at which we can consume and understand it. Heck, I claim to be a tech blogger, make a living off of it, and I am failing to keep tabs on the blockchain, AI, self-driving cars, XR (AR+VR), and the mobile industry at large. Hmm. Maybe I am following too many niches. The point is, too much is happening which is why we need a dedicated tech news app instead of a regular news app that covers everything under the sun. To counter this issue, I started looking at some resources that can be used in conjunction with other news sources. Here is what I discovered. 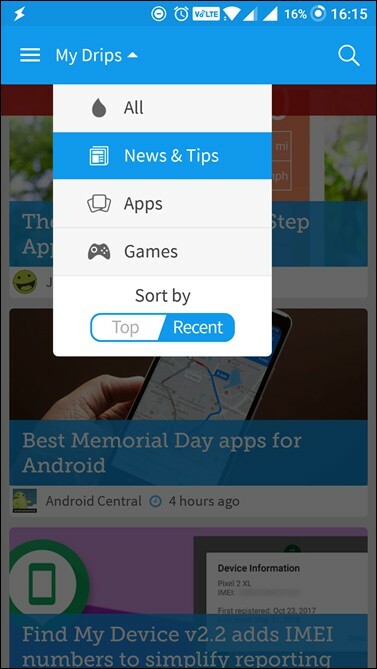 Appy Geek was a really cool little app for all those who loved tech and geeky articles. It was focused on one thing – tech world. You could manage your subscriptions and it came with a beautiful UI. They have discontinued the app and have instead launched the News Republic. Although it covers pretty much all the broad topics, which made me skeptical, the tech area is still solid. On the homepage, you will see a scrollable bar. Click on the tech column which will show a list. You can manage the sources individually by tapping on the Follow button at the bottom of your screen and clicking on technology. There are a number of sources to choose from and you can follow any or all of them based on your thirst for tech news and area of interest. 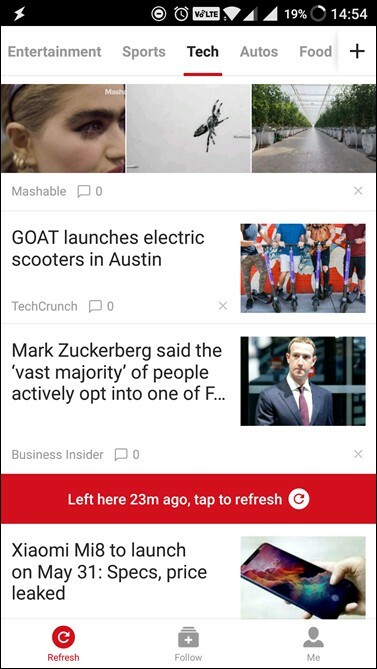 It comes with a smart algorithm that will show you more relevant news as you use the app. There is a video tab for those who like to see rather than read. Note that I was viewing the Indian version but you can easily switch to the international version to see more news and sources in the respective tabs. Go to Settings to do this. TechMeme is one of the best resources to get updates on what is happening in the tech world and stay on top of it. Over the years, the folks at TechMeme have only gotten better at finding news that matters. The homepage consists of headlines with a snippet of what the news is all about, with a short description. If you want to consume more news in less space or only want the headlines, click the River link. It is called so because it is continuously flowing with news headlines. There is an Events link that lists all the important events that are happening around in the tech world. If you scroll to the bottom of the page, there is a link that you can use to add all these events to your Google or iPhone calendar. Now, TechMeme doesn’t offer an app but you can use Feedly instead. Just search for the domain and you can add it to a folder within. You can use any RSS aggregator app for this. 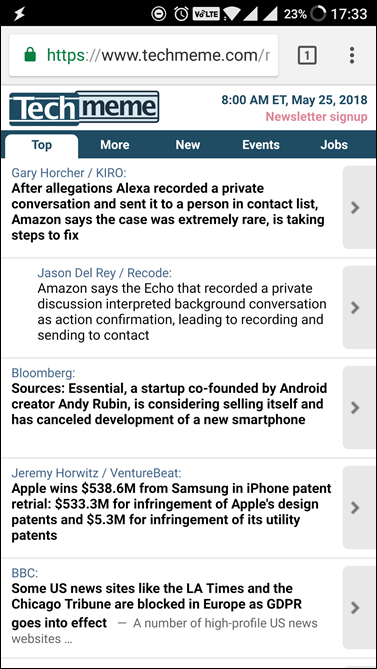 Between news and events, you are covered with TechMeme. Talking about Feedly, the popular RSS aggregator is itself a great source of tech news. If you aren’t using it, just download the app from the Play Store and create an account using your Google account. It’s really easy. When you open the app for the first time, Feedly will ask you some basic questions like your preferences and choices. It will show you a list of topics like tech, health, fashion, sports, and so on. 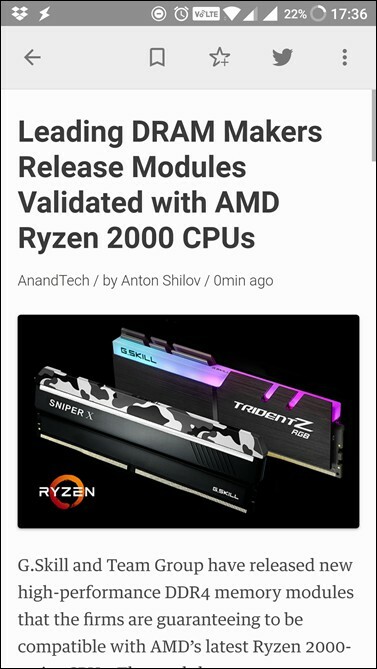 Choose tech and Feedly will automatically add a number of relevant and reputable sources in a separate folder. You will now receive news from sources like TechCrunch, Cnet, Engadget, and more. Because Feedly is an RSS app, you can add any other source you like to the same folder or create a separate one. For example, if you want to add TechWiser, just search for the domain name ‘techwiser.com’ in the search bar and you should see a Follow icon on the right. Click on it to add to an existing folder or a new folder. Feedly is free to use but if you want advanced features like the ability to share and save articles to a number of third-party apps, they offer a subscription. If you want better-looking UI over functionality and features, check out Flipboard. 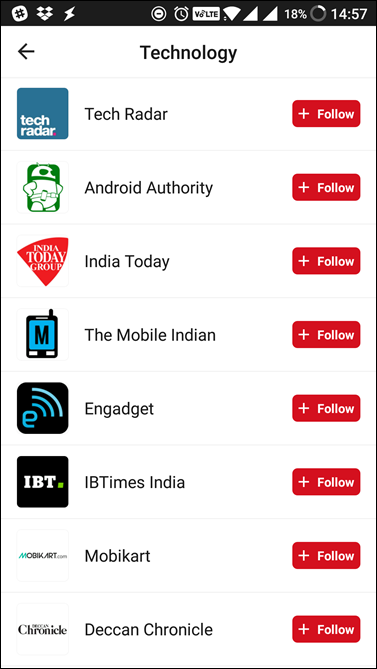 Here is our take on the best RSS readers for consuming news. Go through it. The moment I opened the app, it detected my make and model and showed me some cool tricks, apps, and games that I could use on my mobile. I was immediately impressed with this tailored set of content. It also detected my network and Android version. 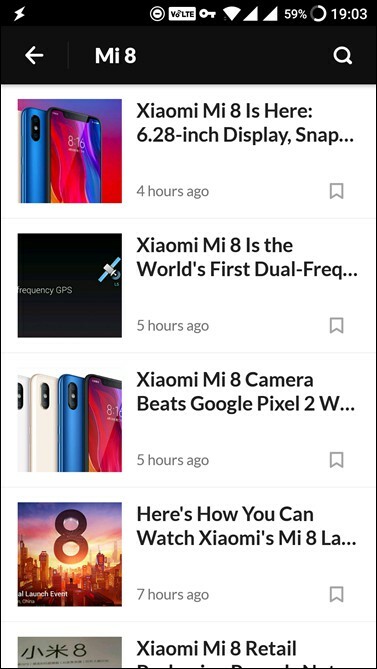 While other news aggregators and sites concentrate on broad topics, Drippler will show tech news and content focused on you. 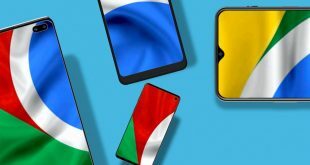 In this case, you will regularly find news, tips, tricks, hacks, apps and games suggestions for your Android smartphone. 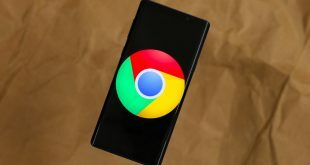 While it is necessary to stay updated on news about other devices and products, it is equally important to stay updated on news related to products that you are using. This is not to say that it won’t show news from the industry at large, but that is not why Drippler was originally built. Drippler is free to use and you can upgrade for $1.12/mon to remove ads. I decided to use it with the ads. For the longest time, Hacker News has been the go-to source for tech enthusiast. It operates more like a social news feed site that is most frequented by investors, startups entrepreneurs, and those who like to stay on top of their tech news. Hacker News comes from the Ycombinator group who are known to be an elite seed accelerator, providing a platform for startups and investors to meet for over a decade now. In a sense, it will give you a feeling of Reddit but only more focused. Each news feed can be voted and commented upon. Discussions are worth going through. 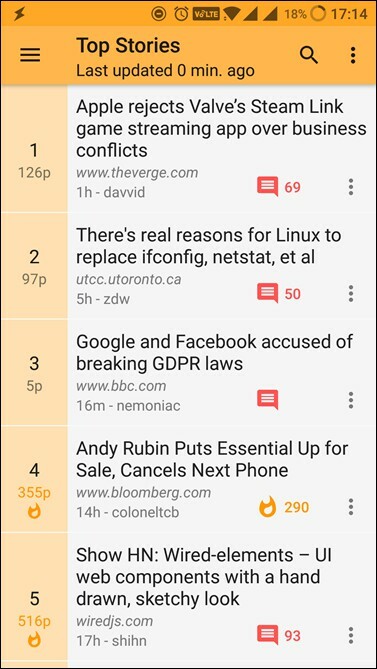 While they do not have a native app for Android, Materialistic is a cool app for Android that will allow you to consume Hacker News feeds. You can also comment and vote on them if you want. The app is free to use and comes without any ads or upgrades. Additionally, you can play around with font size and readability mode. Last but definitely not the least, an app from our friends at Beebom. 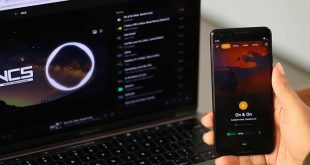 Beebom is a tech news app with a focus on current news and trends that are happening in and around the tech world. They cover trending news stories in 200 words or less which is a great way to stay updated. Beebom has a YouTube channel but they make exclusive portrait videos for their mobile app which is really cool. You can choose your interests based on categories to receive relevant updates in the profile area. The best part about the app is it that it’s completely free, i.e. free to download and not even ad-supported. This is really cool because most tech sites who have an app also have ads in them. I found Beebom to be an amazing way to stay updated on trending tech topics but sometimes found their titles to be more like Buzzfeed. You are familiar with clickbait. The technology field is one of the fastest growing industries in the world, if not The Fastest, and it can be an overwhelming experience to stay on top of what is happening in and around it. 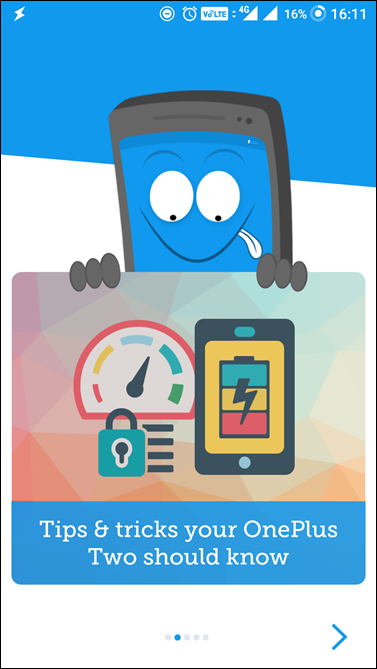 Between these five apps, you will cover all the facets of the industry in great detail. Whether you are an end consumer, a blogger like me, an enthusiast or an investor/opportunist, we have got you covered.